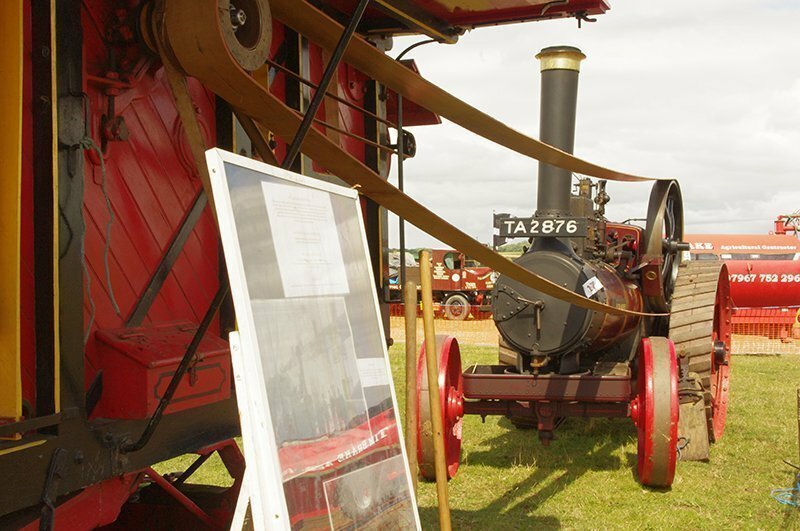 Historic mechanically propelled vehicles including traction engines, steam rollers, and other steam vehicles. Other historic machinery including fair organs and equipment and agricultural machinery and equipment. 2. To ensure that the Somerset Traction Engine Club (Benevolent) Ltd continues its success as a Club. By providing an interesting and varied programme of events for members. By providing good communications and access to the club’s activities via published material and the internet. To organise an annual traction engine rally in order to promote the club and to further its aim of educating our members and the general public. To actively promote the club and ensure its ongoing success.